I have a simple form that used to work and now the conditions are not displaying correctly. When the URL contains "Bernick" the header text box is supposed to change. I do not know why it stopped working. Thank you!!!!!!! Thank you for contacting us. I have run several tests and I was able to replicate the issue. 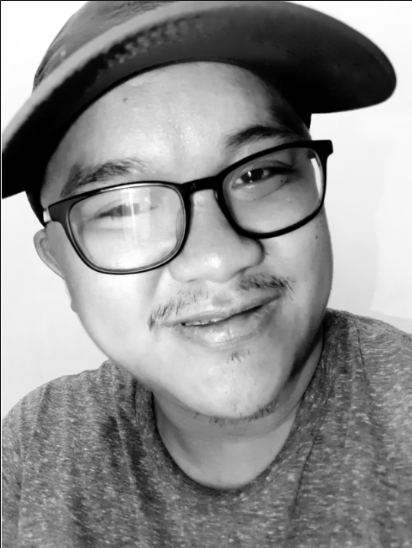 Kindly allow me to escalate this issue to our Level2 support for further analysis and resolution. We will update you on this thread once the issue is resolved. On behalf of my colleague, you're welcome! I understand that the issue you are encountering with the Get Form Page URL widget being used in conditions is already escalated by my colleague, Trevon. We would like to apologize for any inconvenience if we cannot provide any ETA to when it will be fixed. However, in the meantime, you can try the workaround I have created to make your form work just like before. In your form, add an additional Short Text Entry field and a DateTime Single widget. 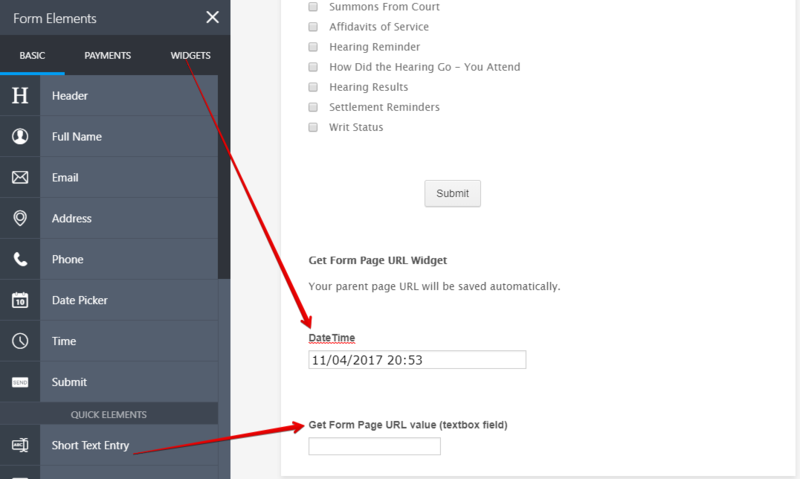 After that, create a condition that will pass the value of the Get Form Page URL widget to the additional Short Text Entry field if the DateTime Single widget is filled (which will always be on form load). 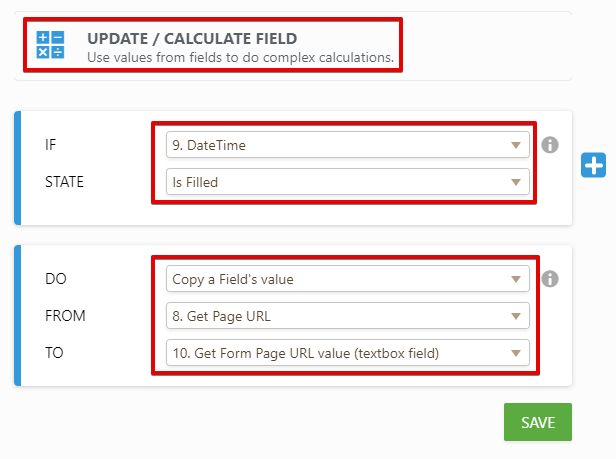 Then, update the conditions in your form and make it so that it is based on the value of the additional Short Text Entry field and not on the Get Form Page URL widget. Below are the CSS codes you need to hide the Short Text Entry field and the DateTime Single widget in the form. Note: The CSS codes may only work specifically with your form. Here's a clone version of your form where I have applied the workaround above. If you have any further questions regarding this, please feel free to contact us again anytime. Can I ask why you have to inject the CSS to hide and not just use the native Hide field feature? The workaround I have provided you above is commonly used in approval processes where the form needs to be viewed/submitted also in edit mode. Although hiding the additional textbox field from its properties should work with your form requirements, I got used to hiding it using CSS codes as a practice since hiding the field from its properties don't seem to work in edit mode. As for the DateTime Single widget, the field generates its value on form loads and we need to ensure that the widget is filled so it will not break the process. That doesn't seem to work if the field is hidden from its properties. And hiding it using CSS codes will just make the widget work even if it is not visible on the form.